Awesome! I will be one of the first to get! The most anticipated sequel novel to Buy Band. 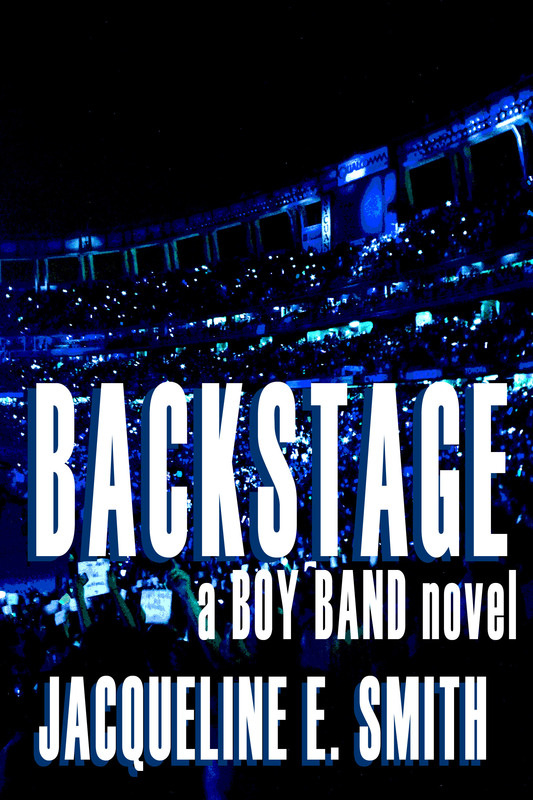 Get Backstage! It’s from the author of Cemetery Tours! You will love this novel. Coming in December 2015. AWESOME!!! You keep churning out books like nothin! 🙂 Amazin, you are! I can’t wait for the new music!